As large-scale cuts in public expenditure began to ‘bite’, the 2010 Conservative manifesto presented the Big Society as its flagship policy, later endorsed by the Conservative–Liberal Democrat coalition. The Big Society Network was formed, owned by The Society Network Foundation charity. It had £2 million from the National Lottery and public-sector grants. However in July 2014, the Charity Commission investigated alleged misuse of funds by the network; it went into administration and was wound up. David Cameron did not use the term in public after 2013 and the phrase ceased to be used in government statements. Years earlier the people of Hawes in the Yorkshire Dales were realising this vision, because, as John Blackie, a district and county councillor explained: “Here we say (to government), ‘If you aren’t going to provide for us, we are going to provide for ourselves’”. Necessity has been the mother of invention. The Wensleydale line and Hawes railway station had closed in 1959. Then both police houses closed. Last year one of the town’s two banks left, leaving Hawes with a single branch open three days a week. “One of the big issues here is that we are losing young families; if we lose services we lose families,” Mr Blackie said. Four local schools in the Upper Dales are only half full, he added. 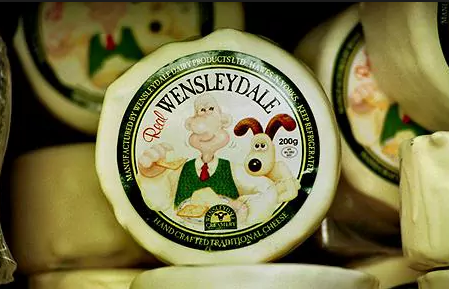 In 1992, Dairy Crest, its biggest employer, sold the Wensleydale Creamery, featured in the 1989 Wallace & Gromit film: ‘A Grand Day Out’. Four of the creamery’s managers and a local businessman bought the enterprise and revived it. More than 200 people now work there and it produces 4,000 tonnes of cheese a year. Since then the business has gone from strength to strength and a new dairy was built there in 2014. 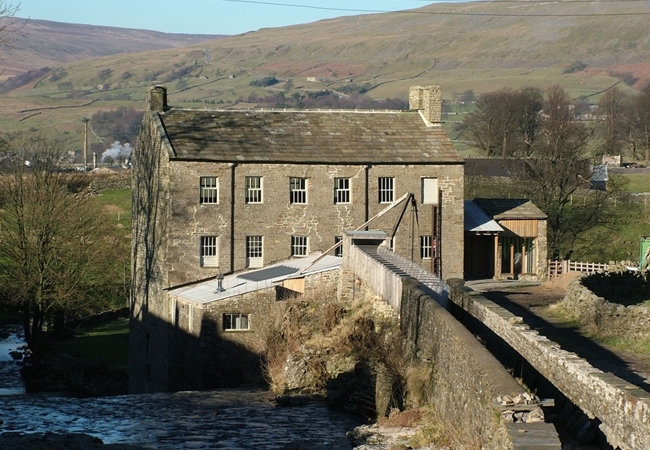 In 1997, the community opened the Upper Wensleydale Community Partnership, in a place where people could get access to council services and pay rents and rates five days a week. Before this, a council clerk visited Hawes one day each week. Over the years they began to run their library, post office and police station. The police moved in, using a room in the community centre which moved to a new site in 2005, bringing the library with them and opening it five days a week instead of two. These local services would have shut down if locals hadn’t volunteered to run them ‘on their own terms’. The town has a retained Fire Station, crewed by firefighters who provide on-call cover from home or their place of work. After years of dwindling bus services the community launched its own Little White Bus in 2011 to meet the trains at Garsdale station seven miles away. Today they have a fleet of 10 minibuses that rely on 53 volunteer drivers and nine part-time staff, ferrying 65,000 passengers a year. They also have a Land Rover to take children from the most remote farms to and from school. After the village was hit by Post Office cutbacks, the Northern Echo reported in 2014 that the Upper Wensleydale Community Partnership had voted to run a post office at the Community Office, a sorting office in the town’s business park and outreach services in Askrigg and Bainbridge. The move followed the retirement of Hawes postmaster whose departure left residents facing a 17-mile drive to the nearest post office. Councillor Blackie said he would also aim to relaunch post office services in some of the 11 villages where sub-post offices had closed over the past 17 years. Their latest enterprise (October 2017) is taking a three-year lease of the petrol station which was closing down. They hope to install a 24-hour self-service pump and an electric charging point and – one day – to buy the site, offering community shares. It is the first in the country to be run by its community, (part-time staff and volunteers) not for profit but to save local people from making a 36-mile round trip along narrow roads to the nearest filling station open full time. Hawes is so remote that they qualify for a government rebate of 5p per litre to keep the prices down. Many readers will wish them well as, next year, the partnership plans to buy two plots of land to build affordable homes for rent in perpetuity . 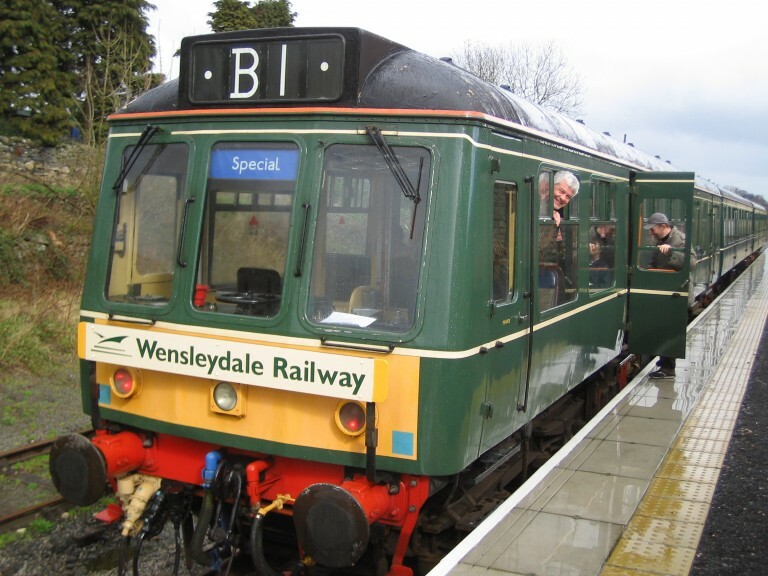 . .
and as the Wensleydale Railway Association plans to rebuild the railway from Northallerton to to join the Settle-Carlisle Railway at Garsdale, re-opening the station in Hawes.